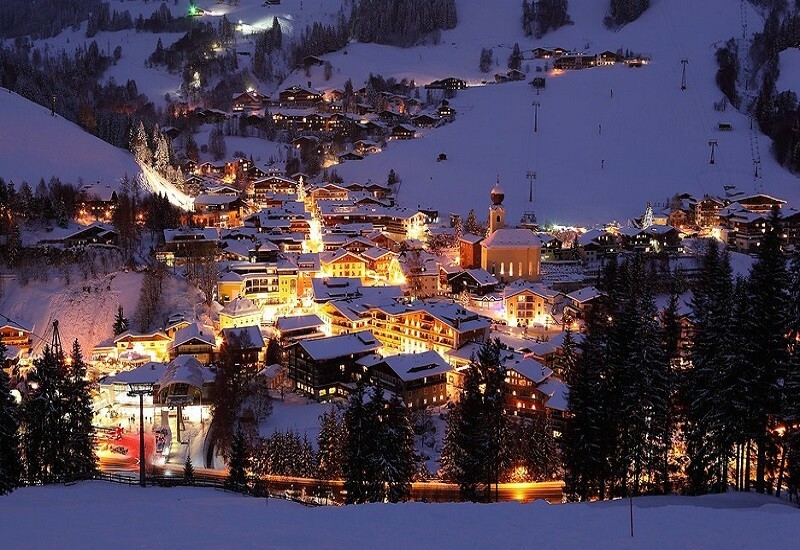 The ski resort Gargellen is located in the Montafon (Austria, Vorarlberg, Bludenz). 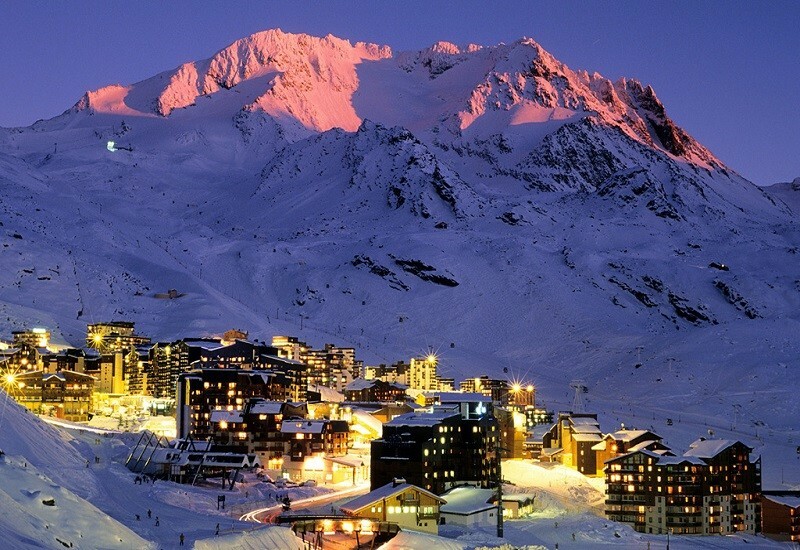 For skiing and snowboarding, there are 28.1 km of slopes and 5.5 km of ski routes available. 8 lifts transport the guests. 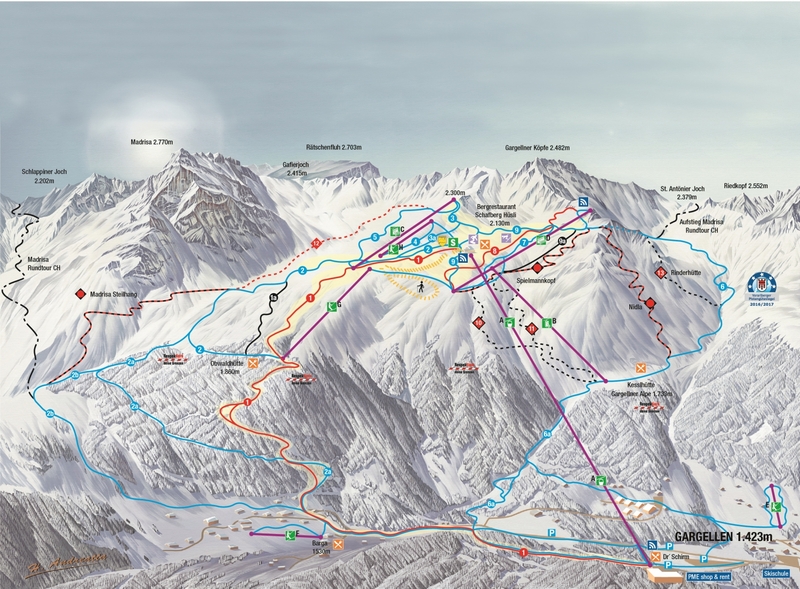 The winter sports area is situated between the elevations of 1,423 and 2,300 m.
Gargellen is the highest winter sports village in Montafon at 1,423 m elevation. 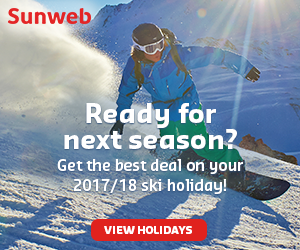 The ski resort stretches up to 2,300 m. Enjoyable runs, lots of room for carving and powder snow magic such as the Nidla variation or the legendary powder snow slope with its 387 curves. The Gargellen ski resort is also a great tip for families: The Schafberg Plateau is not only expansive and wonderfully situated, but also pretty flat and therefore a great playground for children and beginners. You can ski right to your door here. Many slopes lead down to the valley and end right in front of the hotels and bed and breakfast hotels in Gargellen. 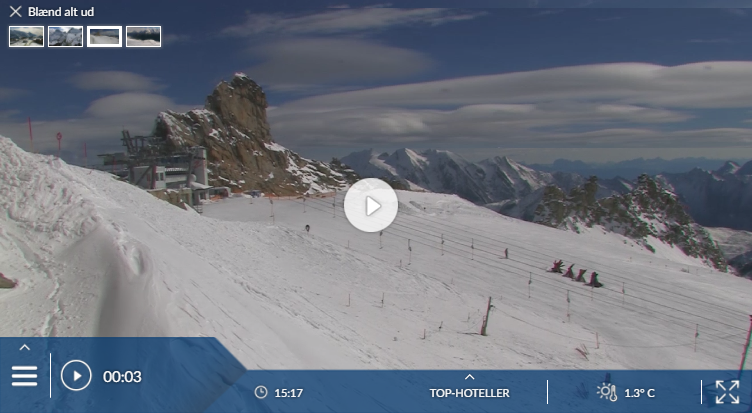 Has the climate crisis and the higher temperatures affected snow conditions in Gargellen? For the last 5 years, week 9 has been the most insecure with 94 cm snow depth on average in Gargellen. Quiet, tiny and secluded village tucked up a side valley in the Montafon area, with a small but varied piste network of blues and reds on Schafberg that is blissfully quiet. 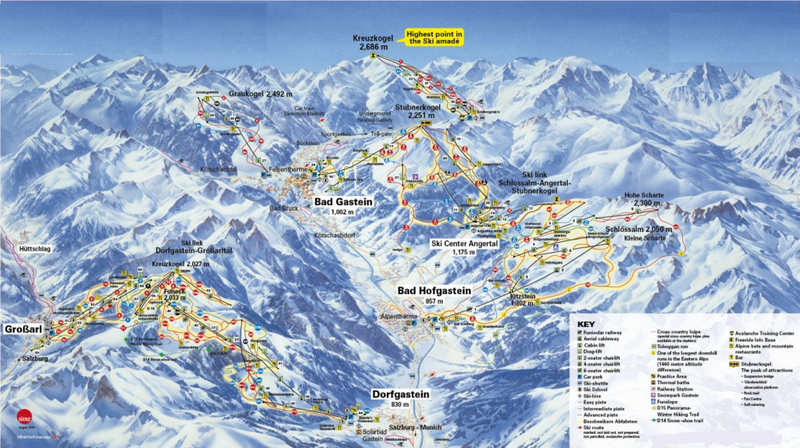 For experts there is lots of off-piste terrain plus ski routes, and there is a special day tour of Madrisa (Klosters). 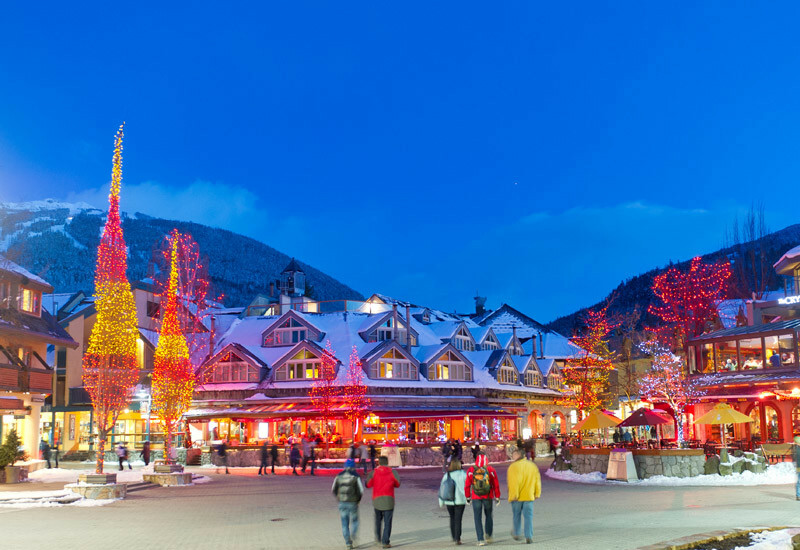 Snowmaking on the valley pistes is good, and you can ski to the door of some hotels.